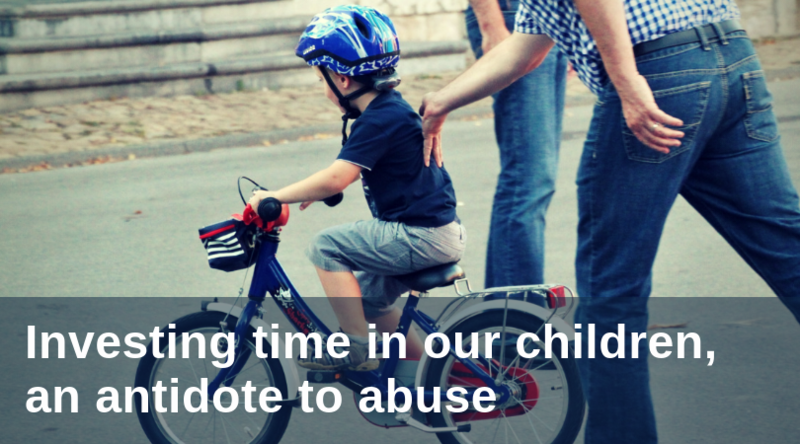 Parents (and all people) today are rightly concerned about the safety and well-being of our children, especially when it comes to sexual abuse. While we can and should put institutional safeguards in place to reduce the risks of abuse, we parents can also teach our children to speak up when they feel unsafe or uncomfortable. For that to happen, we need to invest our time.